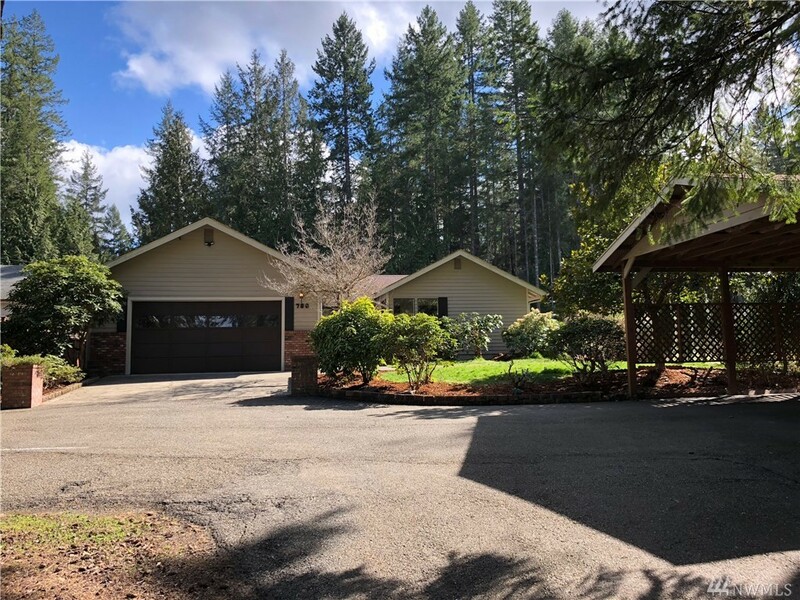 Near the Golf Course and Lake at Lake Limerick you'll find this beautiful home with many recent updates, a sunken living room, sun room with bay window, eating nook off the kitchen and tile countertops. Walk in pantry, office and new paint in and out. Prime landscaping and close to Two community parks and boat launch. Nice private lot with extra covered parking. Recent Electrical upgrades done were in the Thousands. Ready for its next owner to come and make it theirs.